Facebook Research App | Hey Guys we’re coming back with a best news. As you know facebookresearchapp invite program is on hold and now they started it again. 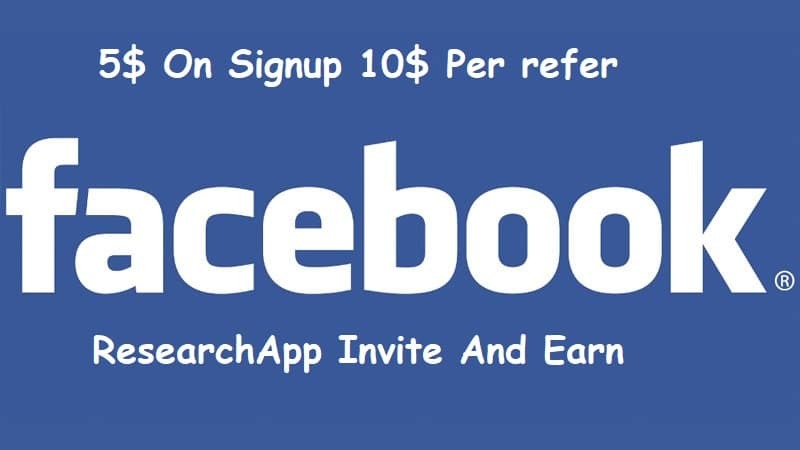 I got the mail from facebookresearchapp that the refer and earn program is now started again so if you’re still not joined this program then join it today. Best thing is that the invite mail is now going instantly so you do not have to wait 3-4 days to refer someone. 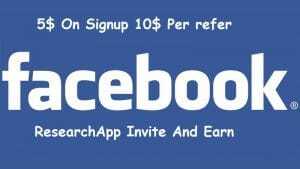 First Of All Submit The facebookresearchapp form or simply comment your paypal registered mail. Comment only in below of this post. Then, I will invite you to the program. You will get a mail Instantly. In the mail, click on the registration link and fill up all the details. 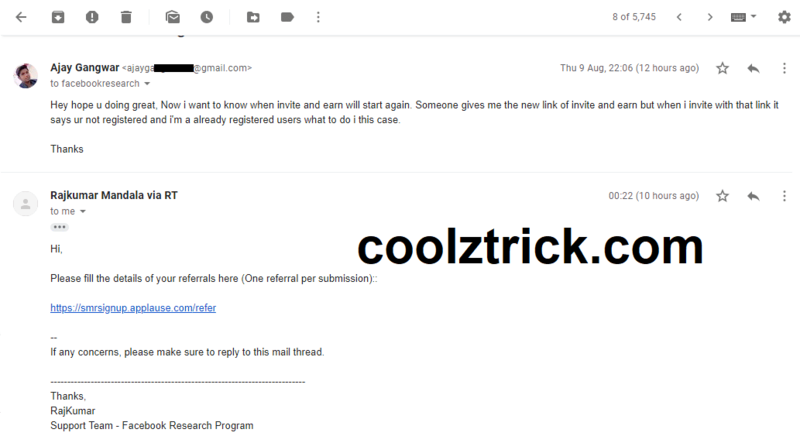 After that, you will again get a mail 1-3 days with apk link and your installation code. Just download the app and install it. After installation, open the app and enter your code which you will get by mail. Enable accessibility and give all the permission to the app. 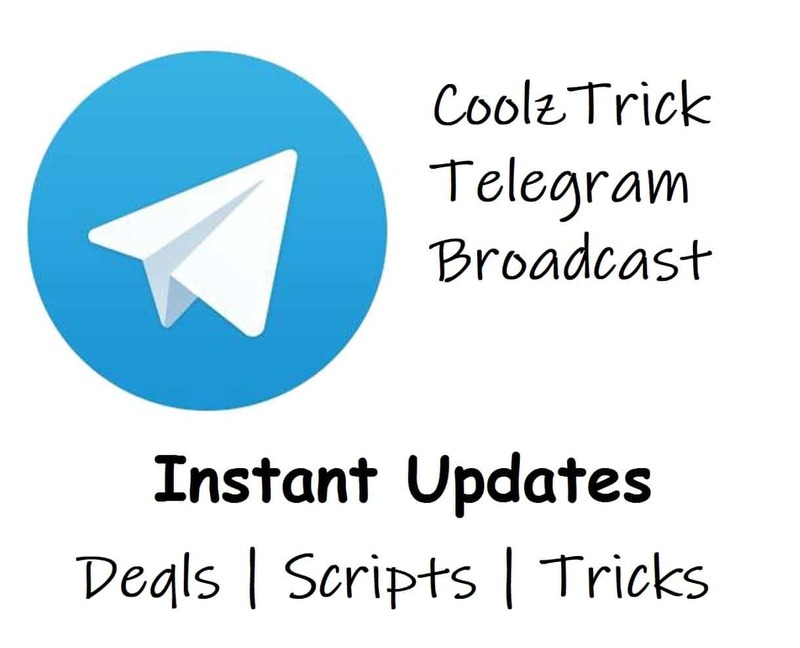 Now, you will again get a mail within 1-3 days of successful installation. Now, just keep app install on your mobile to get money in PayPal. Now Enter your Name, Email (Which is registered on facebookresearchapp before. After that enter the referred person name, email and click on submit. s(he) will instantly get the invite mail. Now say him/her to signup with that mail. Voila!! you have successfully done the refer. Now do unlimited refer and earn unlimited. Sir i have jpined this programme on 18th of july will i be eligible to get the payment on 15th of august or not ? arrjunpawar@gmail.com is my paypal email id .sir plz send me Facebook research app invite .